Galaxy Tyrant will be the April limited edition model. Orders of $300 or more in April will receive a Streetrod, Arkii, Hurricane AND Galaxy Tyrant limited edition models absolutely free!!!!! But that’s not all!! All orders in April $300 or over will get not 1 but 2!!! Random Atlantican sets in preparation for the mid year Atlantican release which is looking to be awesome!!! 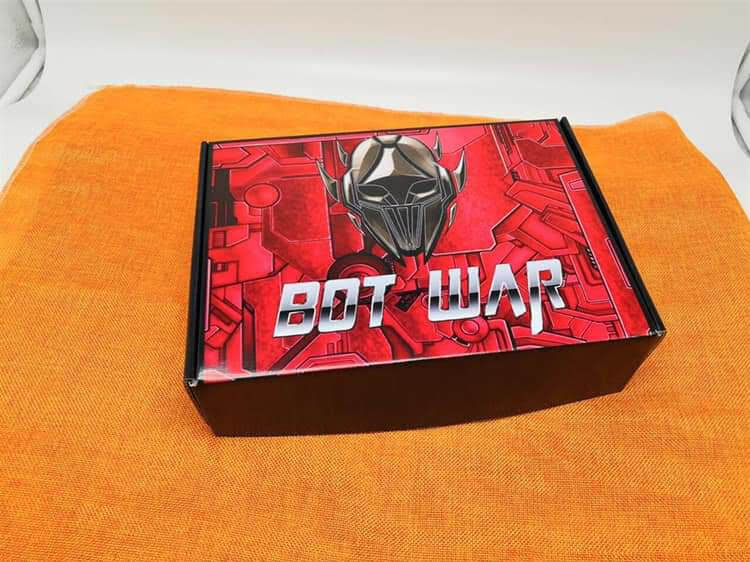 Also, for April only I will be taking 20% off Bot War dice and cube sets. Furthermore, for April only, I have some very limited sets available of the only discontinued 17th of March sets. Get them while you can because on April 30 most of the old sets will be discontinued for good. All sales in April will go towards funding the new starter set with new easy to assemble metal models, printed rules, dice, tape measure and cards! (Mock up pic only) scheduled for a 3rd Quarter 2019. 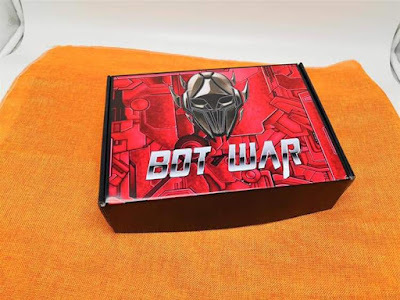 This starter will offer amazing value for anyone wishing to get into Bot War. Told you April would be huge! !